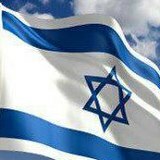 Starting Sunday April 7th through Tuesday April 16th, Holland’s Heroes will post a series of photos and articles related to the Holocaust and the creation of the State of Israel. There will also be specific stories and pictures directly related to the book “Jew Face: A story of love and heroism in Nazi-occupied Holland”. 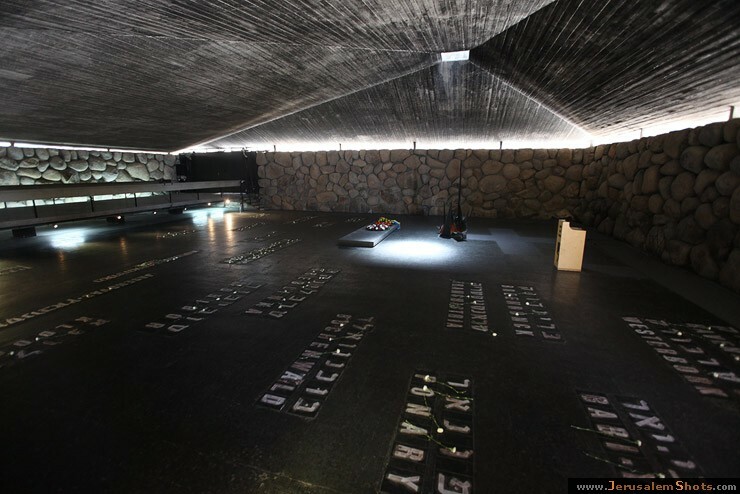 This entry was posted on Thursday, April 4th, 2013 at 12:52 pm	and tagged with Hall of Remembrance, Holland's Heroes, Holocaust, Jerusalem, Jew Face, State of Israel, Yad Vashem and posted in Uncategorized. You can follow any responses to this entry through the RSS 2.0 feed.